Whose finger’s fastest? 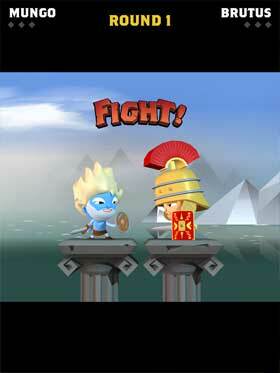 Let battle commence in this simple but fist-bitingly tense reaction game! Ready… Steady… FIGHT! 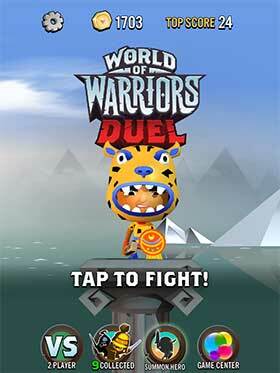 Defeat countless warriors as you tap your way to triumph. Make mincemeat of Vikings, Romans, Ninjas and more! It’s hilariously ruthless! WHOSE FINGER’S FASTEST? You’ll need nerves of steel and lightning reactions! AMASS AN ARMY: Unlock 30 of history’s finest warriors! MULTIPLAYER: Who will reign supreme? See who’s got the fastest finger! 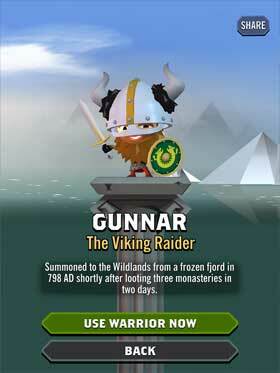 Share your favourite warrior and show off your high score.